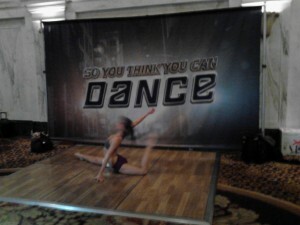 SO YOU THINK YOU CAN DANCE: LA Auditions Has Best, and A lot of Hip Hop! Summer’s hottest professional dance competition show is back on FOX, “So You Think You Can Dance” (SYTYCD) with Emmy nominated host, Cat Deeley. Next audition stop is Los Angeles. Hollywood Junket was invited to the set for a sneak-peek at the variety of dancers trying-out in front of judges Nigel Lythgoe, Mary Murphy, and guest judge Stacey Tookey. A dancer warms-up for L.A. audition! Brandon said that everyone keeps calling him crazy for his persistence in returning to the SYTYCD auditions each year. He said “but that’s what you have to do as a dancer”. The next dancer, Ernie, on stage had a day job working at Kentucky Fried Chicken. Lythgoe commented, “If we want chicken, we come to you?” He replied “It all depends on how this works out.” What Ernie displayed to the judges was street hip-hop and did some moves that judges considered to be dangerous. Lythgoe stated “you’re doing a couple of things that are really dangerous like that drop on the knee…that audition is not strong enough today”. Murphy said, “hip hop this season has already gone to another level than last season”. The next contestant was John Neposento who flew from Sacramento and was first in line. Once arriving on the plane, he also had to take the Amtrak train for five and a half hours then a bus for two and a half hours. Was it worth it? Well, his dance was a bit too feminine. 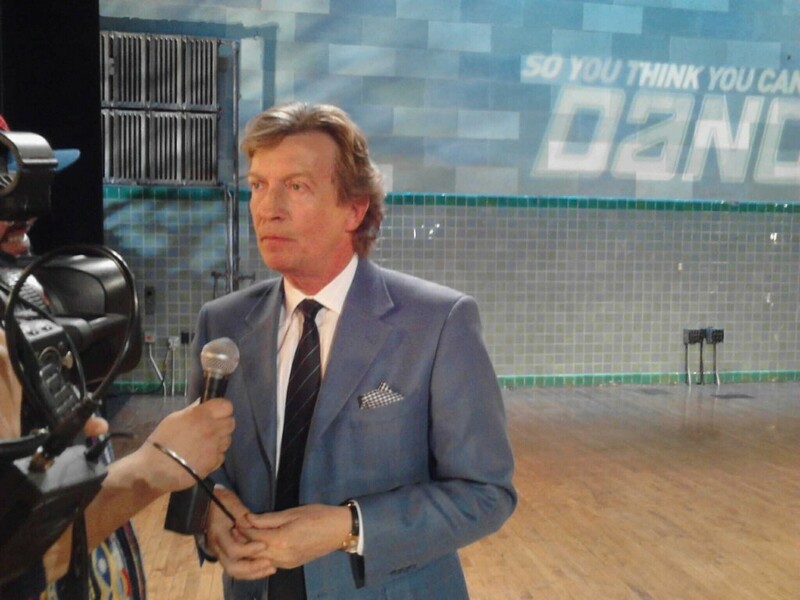 “You’re a guy and you have to dance like a gut at the end of the day”, stated Lythgoe. Returning dancer, 25 year-old John Santos who is a data entry clerk and previously made it to Las Vegas in season 5, got cut. He stated that this time around he had more experience and had been taking classes that included hip-hop, modern, jazz, and African styles. Murphy was pleased and said “Your dancing was so strong and I want to save you”. The next dancer up was Moewa Dow from Los Angeles who’s been dancing for nine years and has studied hip hop,jazz, Caribbean, and African. But, not ballroom. Lythgoe commented that ball room classes are not offered in school any more. Moewa did a sensual dance that judges said reminded them of Mallory from last season. The most memorable audition of the day came from 20 year old Teddy from Rockaway, New Jersey. He auditioned before, went to Vegas and was cut in the ball room portion. Lythgoe recalls he went to Vegas a second time and got cut in hip hop. When asked what he had been doing recently, Teddy said that he had been producing local dance shows. Once he completed his dance audition performance, the crowd in the theatre (that included other dancers auditioning) gave him a standing ovation. He gave a dance that told a story. Lythgoe stated “You are a true artist. I’d like to come see your next show”. His last impression of Teddy, was “when I go home, there are going to be about 25 dancers that I won’t remember. But, I’ll remember you”, said Lythgoe. 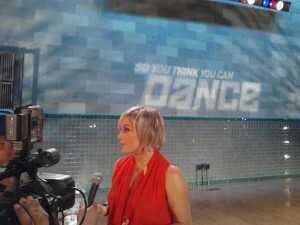 Watch the Los Angeles “So You Think You Can Dance” auditions this Wednesday, May 30 on FOX.